Named after the nearby Sisseton Indian Tribe, this historic fort is now a picturesque state park that unfolds the area's past. Walk the grounds where the officers' quarters, stone barracks, powder magazine, guard house, and other buildings that remain from the time of the western frontier. 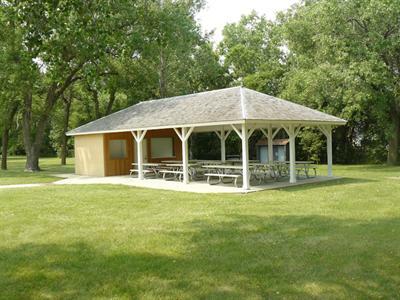 Put yourself in the midst of history by reserving either a campsite or a camping cabin at Fort Sisseton State Park. The online booking system is easy to use whenever you're ready to make plans. 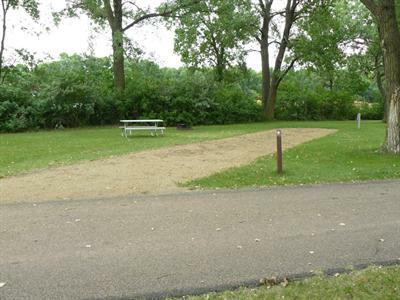 Most of the campsites come with electric hookups and are near modern comfort stations. 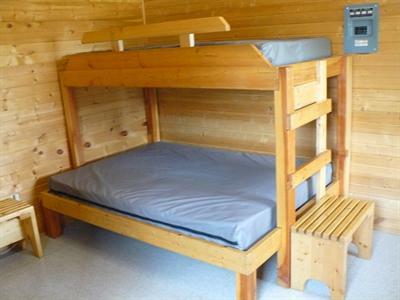 Rustic cabins sleep six and have heating, air conditioning and electricity. Guests reserving a cabin have access to a common kitchen filled with all the appliances needed for a good home cooked meal, including a refrigerator, microwave and electric stove with oven. Fort Sisseton during the winter of 1865. Guided living history interpretive tours are available Memorial Day through Labor Day. 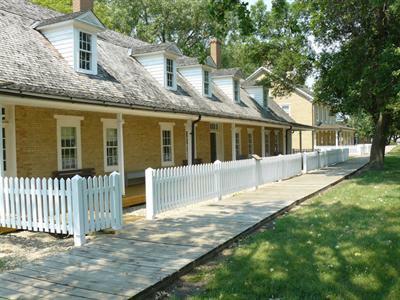 Join the festivities for entertainment, culture and history during the annual Fort Sisseton Historical Festival. During the first full weekend in June, cavalry troops and infantry units converge on the fort's grounds to form a military encampment complete with soldiers, women and children, and all the necessary tents, uniforms, horses, and memorabilia. The festival features period entertainment and activities and attracts thousands of people each year. 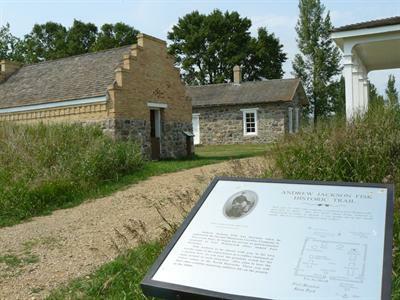 In addition to history, visitors to Fort Sisseton State Park are welcome to rent canoes and kayaks, and check out games and snowshoes. 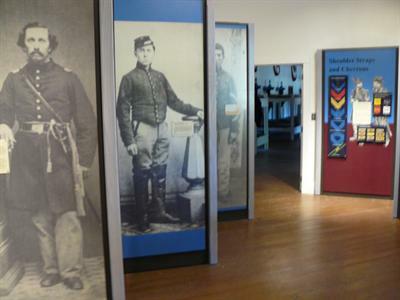 The Visitor Center with interpretive displays and gift shop is open daily 10 a.m. - 6 p.m. from Open House Weekend through Labor Day and weekends in September. Next time make sure all lightbulbs work and it is dusted under the beds. Otherwise we love staying here! We arrived after dark due to the distance that we drove. There is not a a security light in the camping area at all which made parking a bit more difficult, and we found no signage directing us to amenities. It took 20 minutes to find water and there were others searching for it as well. The facilities themselves were fantastic and so worth the trip. We took an hour and a half tour of the fort and its buildings. It's easy to see that there was a lot of pride involved in the preservation of the fort. It was disappointing not to be able to go into the back of the barn; that would have been fun for us. This is one of the best parks! We thoroughly enjoyed our tour. We stayed in the campground and will be back!